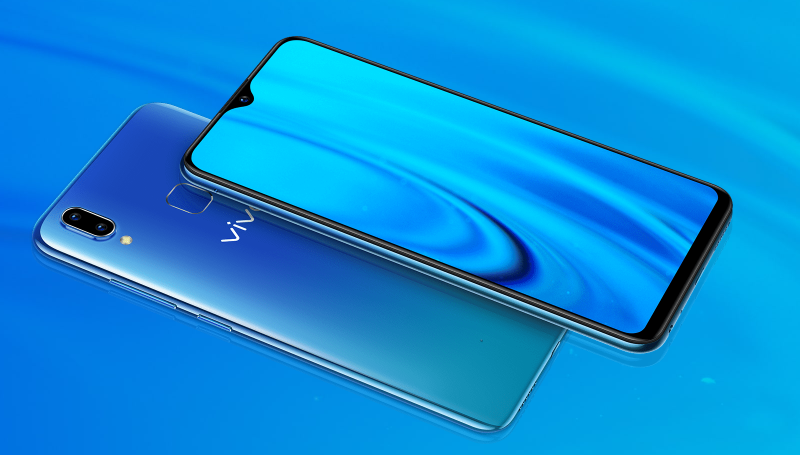 Vivo Y91c Launched in Nepal: Better than Samsung Galaxy M10? 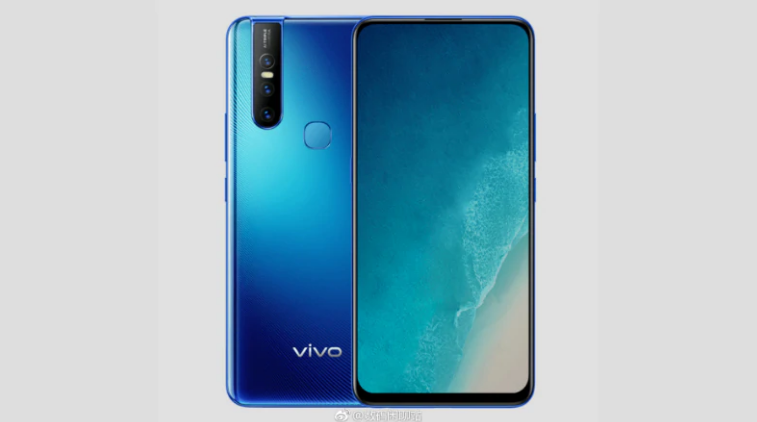 Vivo X27 and Vivo S1 Specs Leaked – As Usual It’s All About Camera! 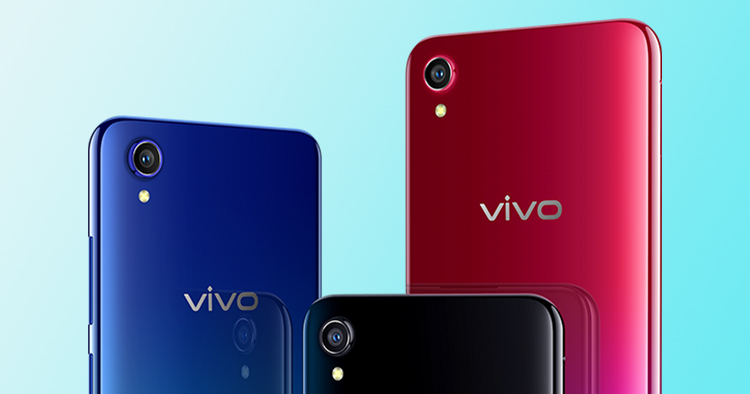 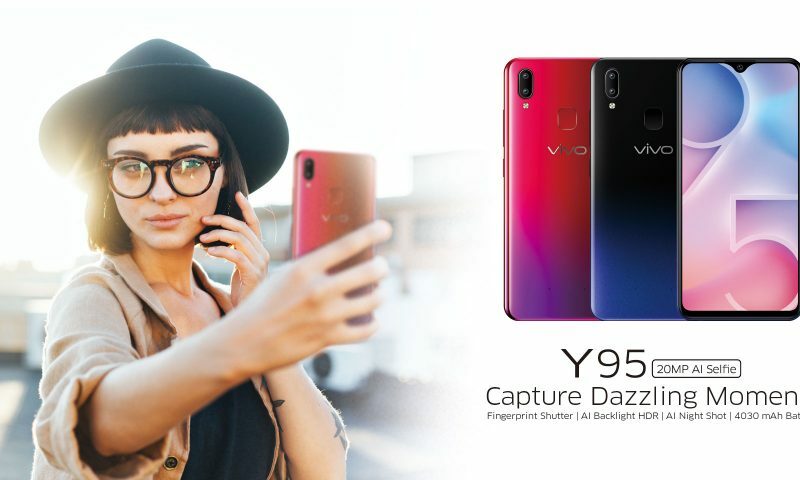 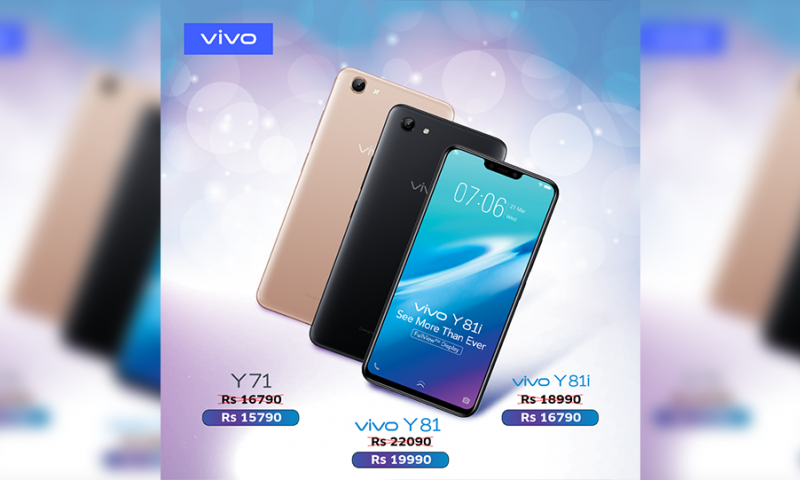 Vivo Y91i Launched in Nepal for Rs. 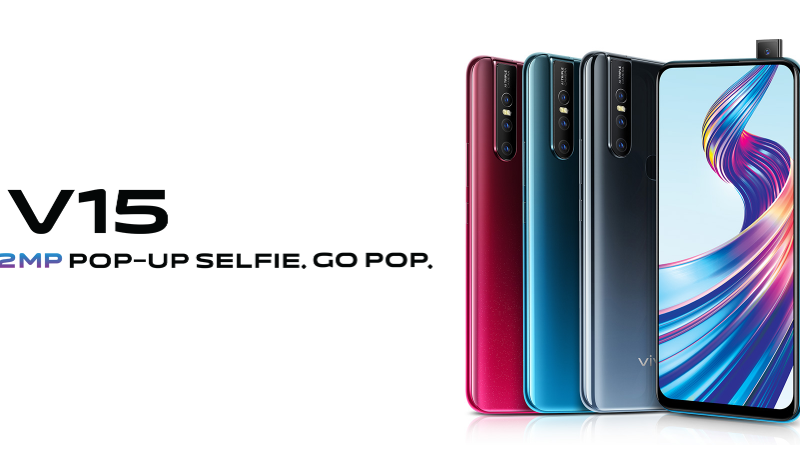 20,999: Overpriced?